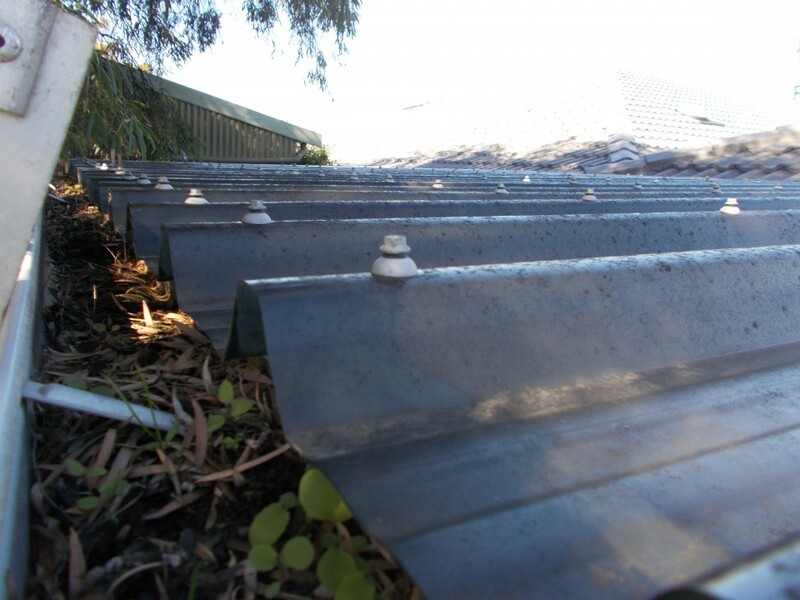 Properly maintained gutter and high level drainage systems can significantly decrease the risk of flooding and fire. 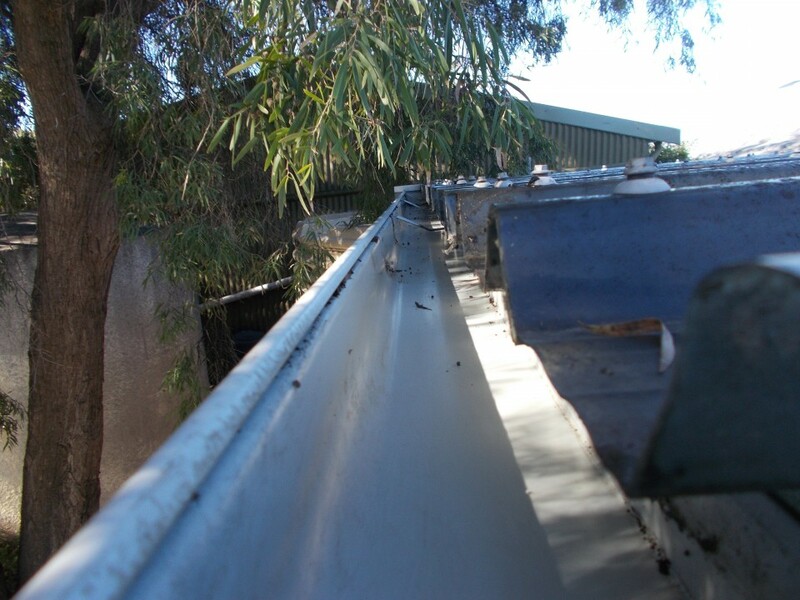 Exiis provide gutter cleaning services to a range of government, corporate, industrial and private clients. We provide programmed servicing or irregular servicing as required by our clients. Our technicians have comprehensive training to ensure works can be completed safely. 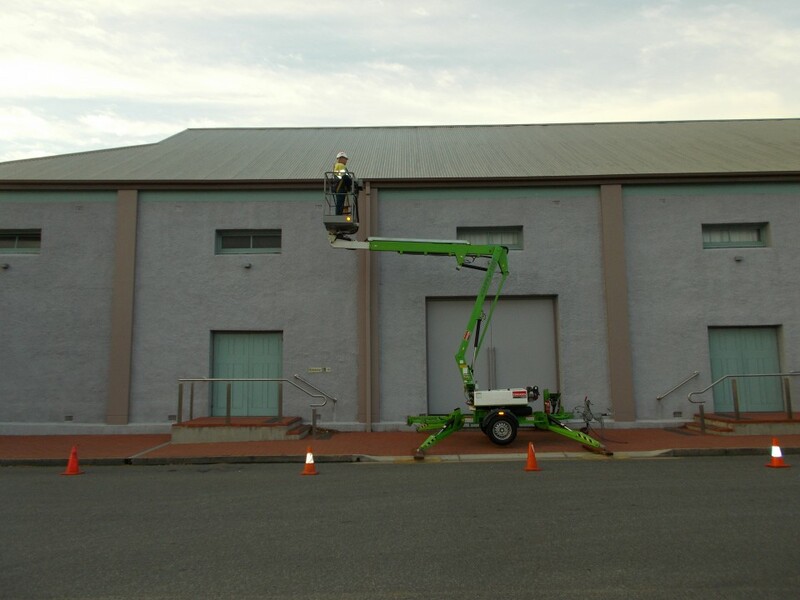 Technicians hold ‘Working from Heights’ training, ‘Elevated Work Platform’ (EWP) training for 11m+ boom lifts for those extra high and hard to reach areas. We even offer abseiling services as may be required.